It's 2018 and the physical world hasn't disappeared quite yet. We are transitioning from basic trackers to connected hardware, consumer and industrial IoT, robotics, and health tech devices. 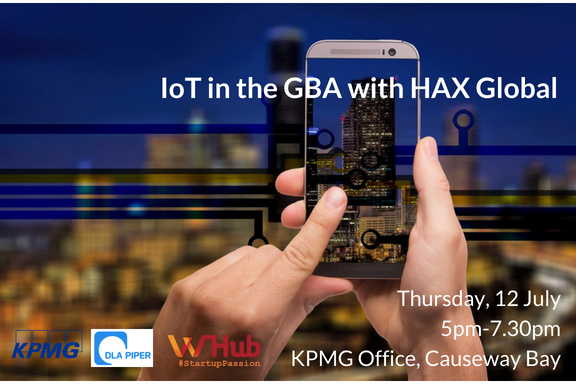 Join us for n evening of insights about IoT trends, China and more!